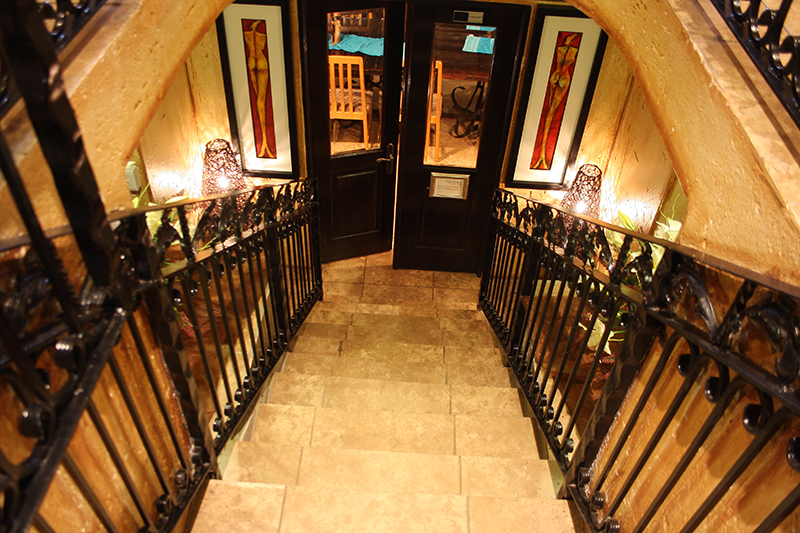 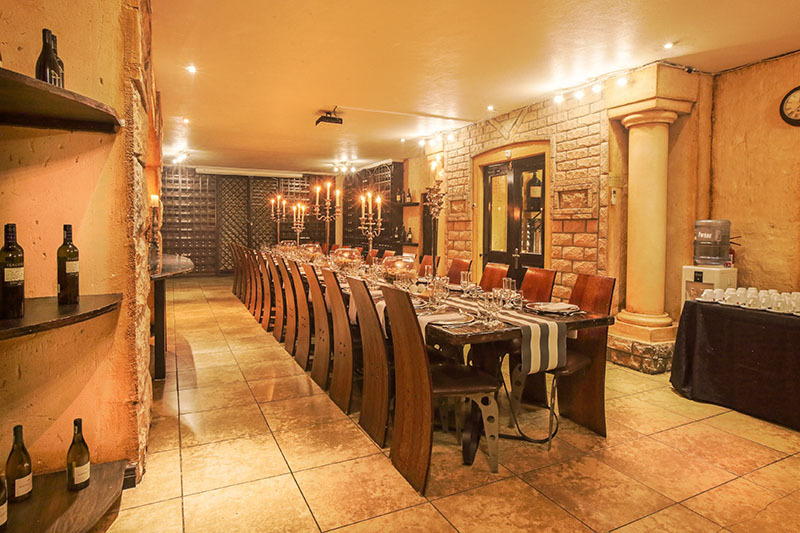 The wine cellar is a traditional underground wine cellar, but done with more style and less clutter. 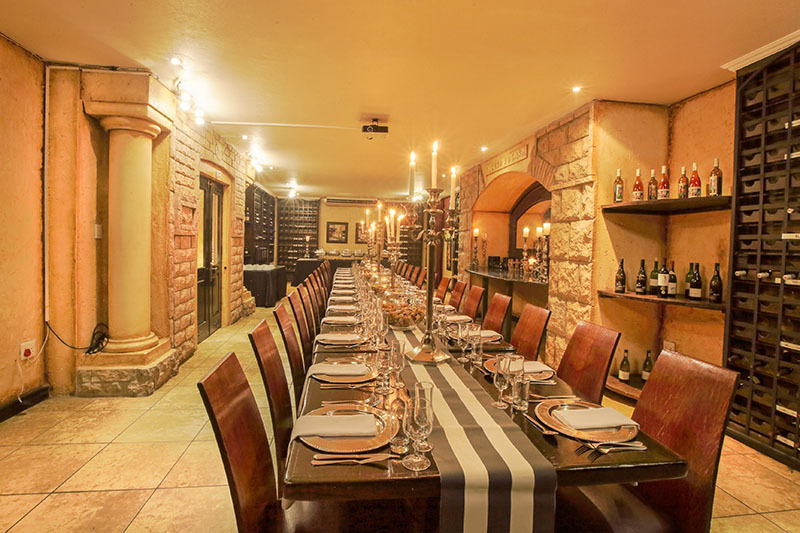 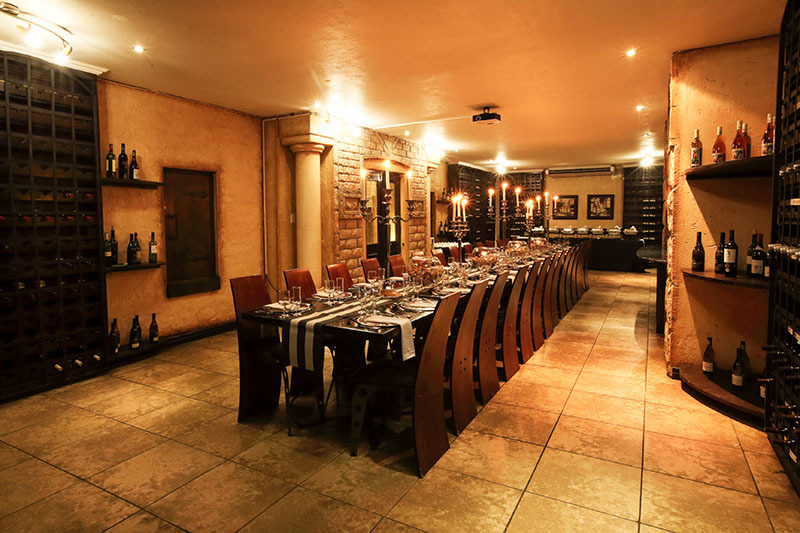 pIt's a fusion of the classic and the modern, that has in the past, been used for dazzling weddings, jovial wine tastings and even formal corporate presentations. 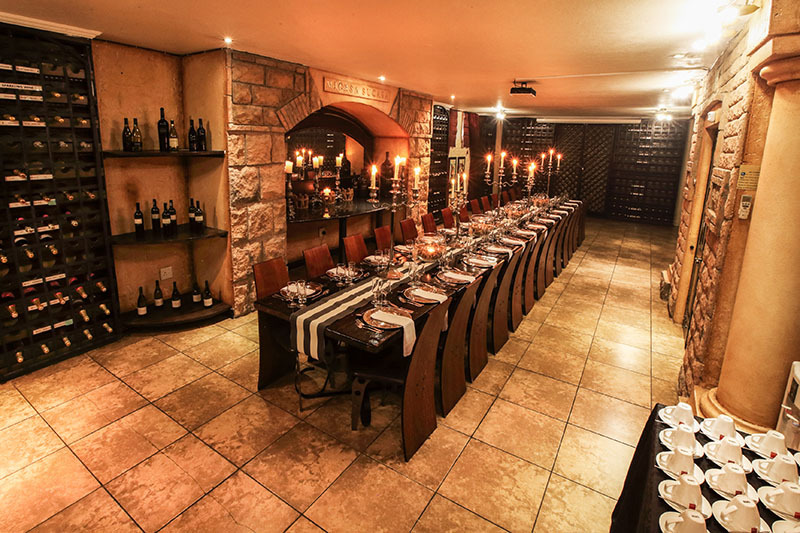 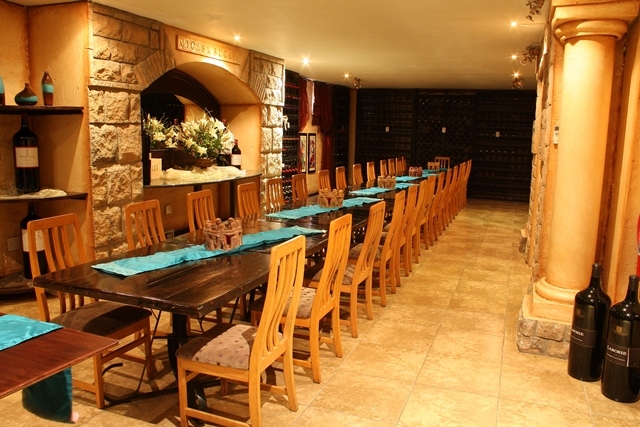 Due to this versatility, the wine cellar can be setup to suit almost any theme or décor and is best suited to set menus, but can accommodate buffets and cocktail functions as well.